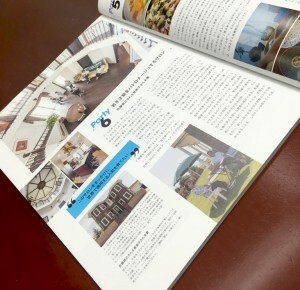 弊社施工物件が、雑誌『DRESS MAGAZINE VOL.2』に掲載されました | 株式会社V.D.H. Copyright (C) Victorian Dream Housing Co.,Ltd. All Rights Reserved.